Few countries in the world can offer visitors as much in terms of history and culture as Malta can, in so little space. Malta's capital of Valletta alone is a big treasure trove of things to discover. The walled city was established in the 1500s on a peninsula by the Knights of St. John. 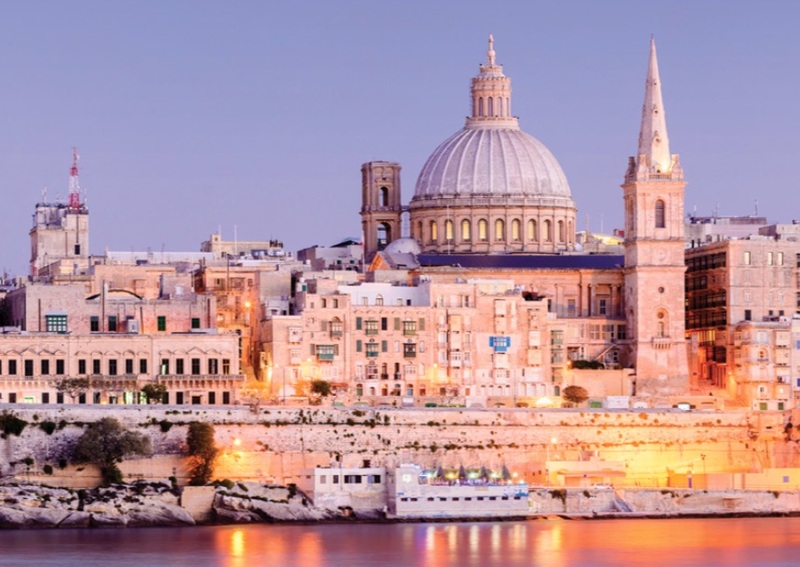 Valetta is famous for its museums, palaces and grand churches as well as Baroque landmarks including St. John's Co-Cathedral, whose opulent interior is home to the Caravaggio masterpiece "The Beheading of Saint John." Take the ferry up to Gozo, to explore that island, visiting the citadel in Victoria, going for a swim at Ramla l-Hamla and eating some super-fresh fish at Marsalforn. Visit Comino for a day, taking a ferry from Sliema or Bugibba and spending a good part of the day enjoying the crystal clear water around the Blue Lagoon. Experience the freedom to create your own customised itinerary. Discover Malta in your own way – with the full support of a highly experienced international tour operator. People who ordered Malta for Independent Travellers also ordered the free travel brochures below. Click on the images to find out more about these brochures.